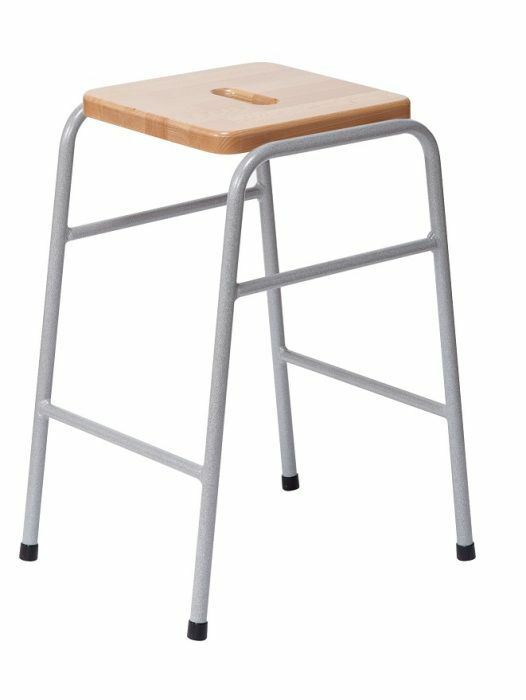 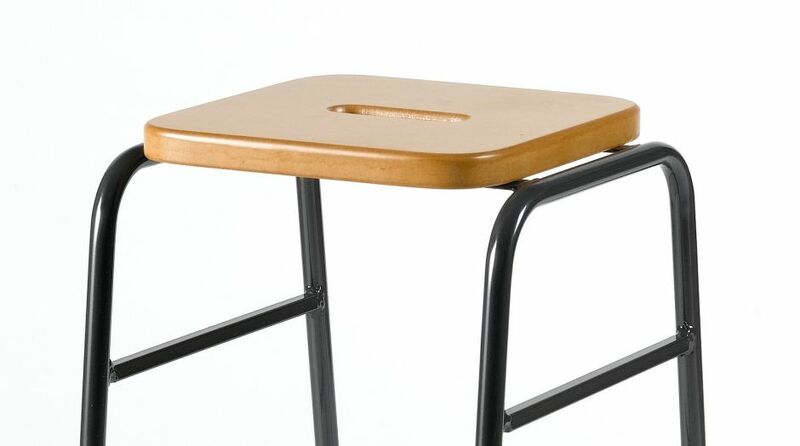 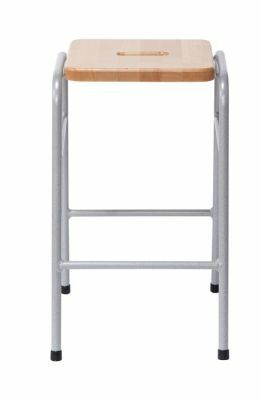 A classic laboratory stool that has been designed for use in education environments and is available for a free UK mainland delivery service. Features a 15mm thick plywood seat or a 25mm thick MDF that is available in 4 different colours at an additional cost. Traditional classroom and laboratory stools available in a variety of height with coloured seat options and a robust crush bent frame. 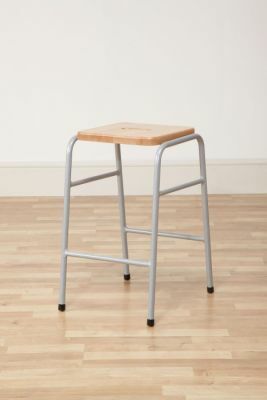 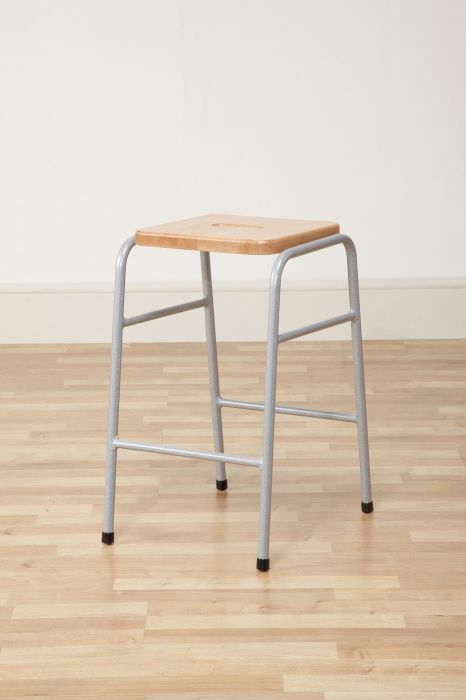 These stools are manufactured in the UK and are supported by a five year warranty. 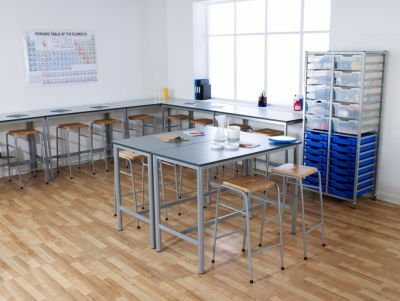 These lab stools have been certified for educational use and have been built to a high standard and are guaranteed to last, even under rigorous use. 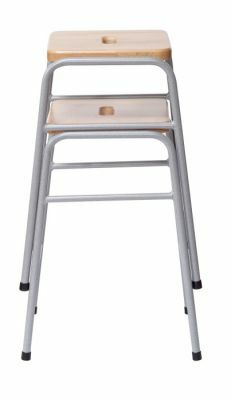 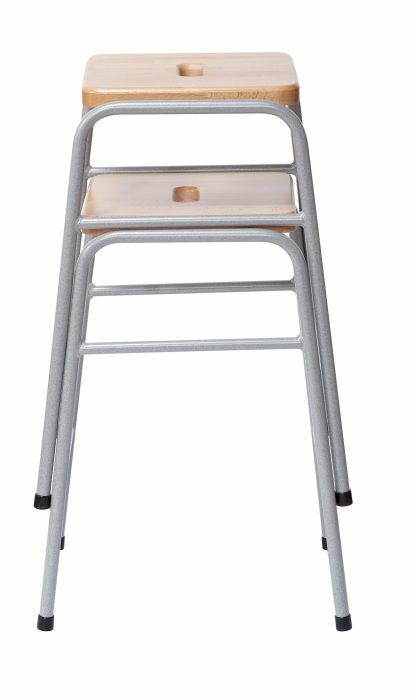 Available in a choice of 4 seat options that is available on request or an additional cost, these stools are available in 5 different height options to suit the student that is using them. 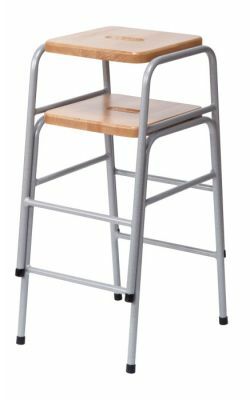 Delivery is free to any UK mainland address and for further options including steel feet or hand holes, please contact our sales team.